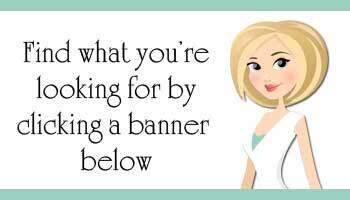 Subscribe to Busy Mom Center! Subscribing via email is the best way for us to stay connected! Once you subscribe, you will never miss out on all the tips, tricks, & hacks we have to offer because we will send those straight to your email inbox along with interesting posts and updates, as well. 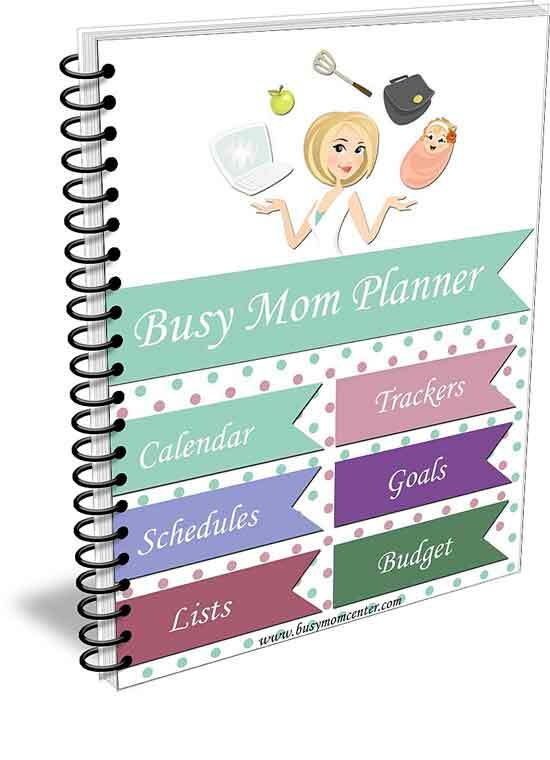 You will also get this free Busy Mom Planner… I am not sure how long we will be able to give this amazing planner away… So, go a head and subscribe below, and get your Busy Mom Planner FREE while it lasts. 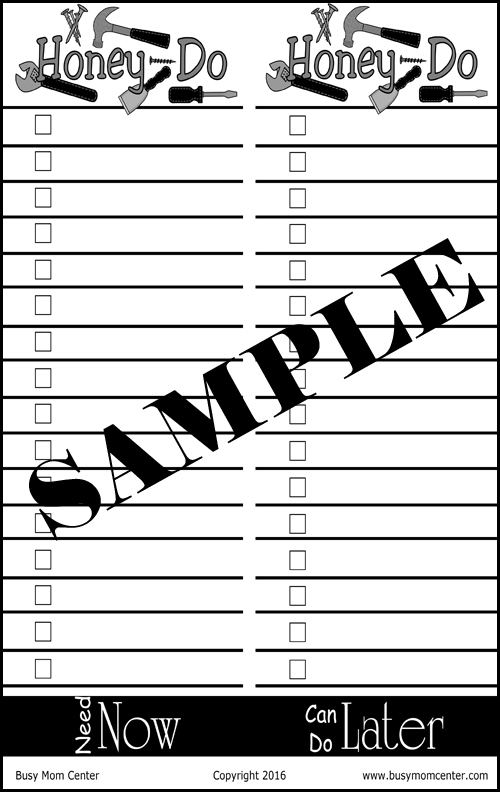 Remember, this is a downloadable planner, and you get instant access and can print out the pages you choose to print whenever you want too. 12 month blank calendar so you can use it over and over again! Honey Do List, Fantastic One for Your Honey! 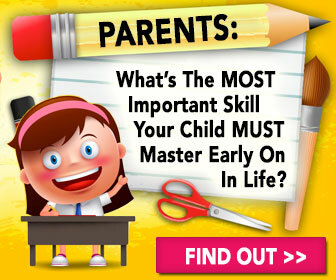 You will get our greatest tips, trick and hacks for making Busy Mom life a little easier! So, go ahead and subscribe below. Just put in your name and email and get your Busy Mom Planner!